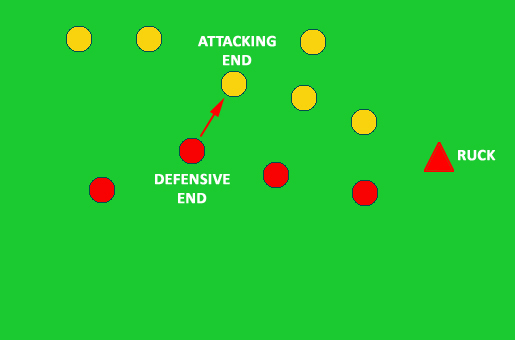 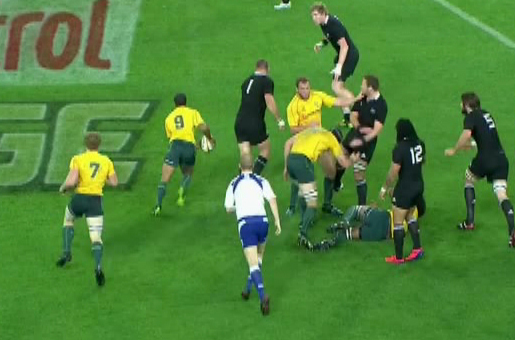 All posts tagged "Video Analysis"
Video: are these yellow card tackles? 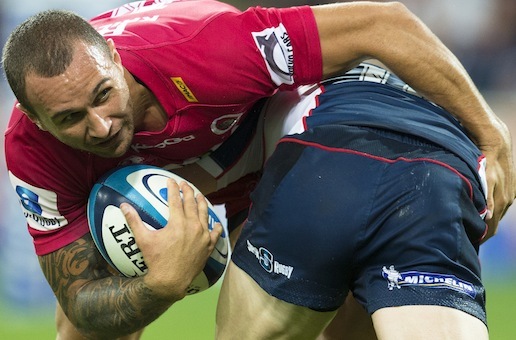 Video: Has Quade Lost His Mojo? 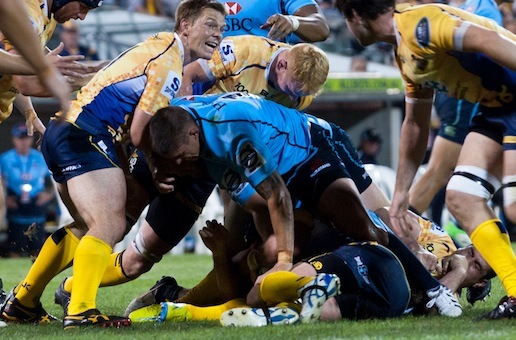 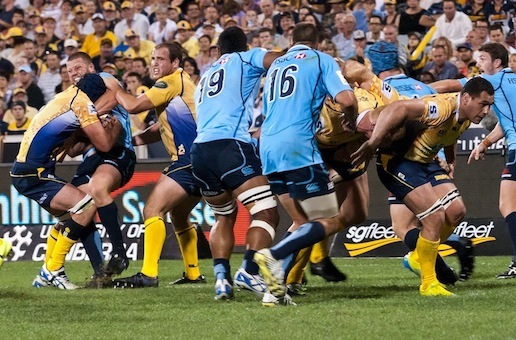 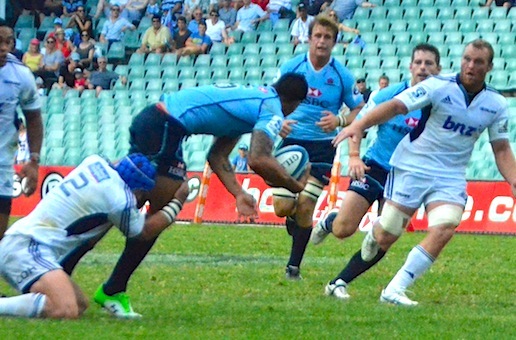 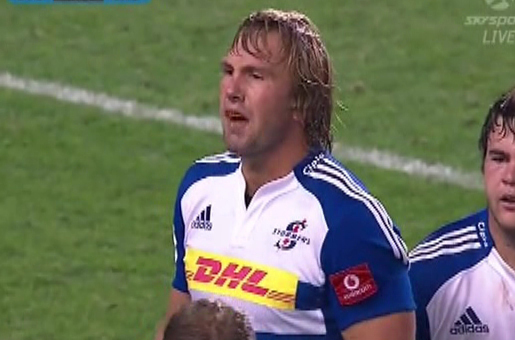 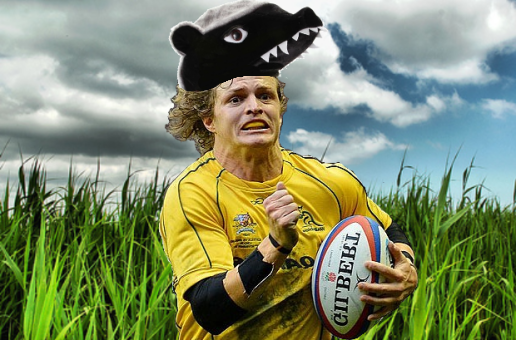 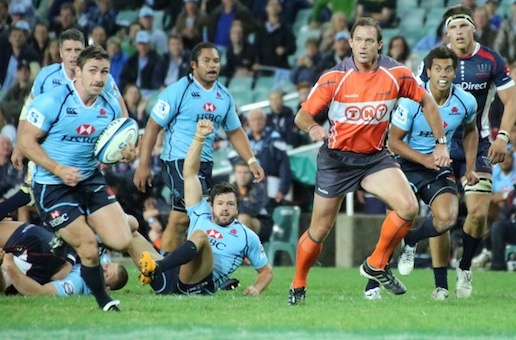 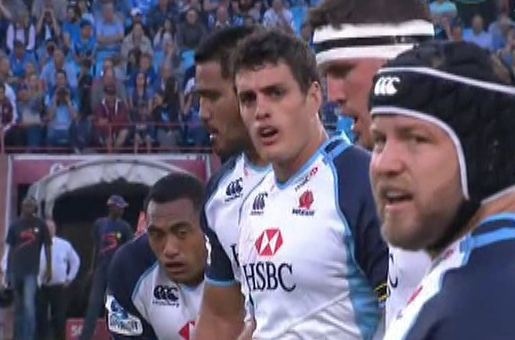 Offloads – part of the new Tahs? 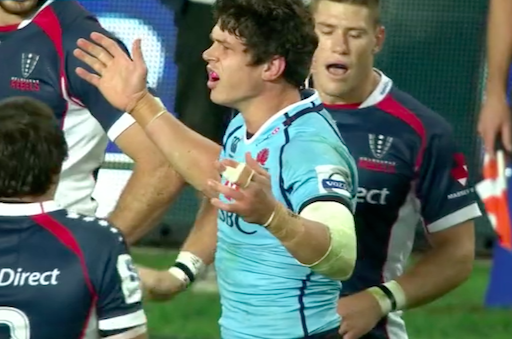 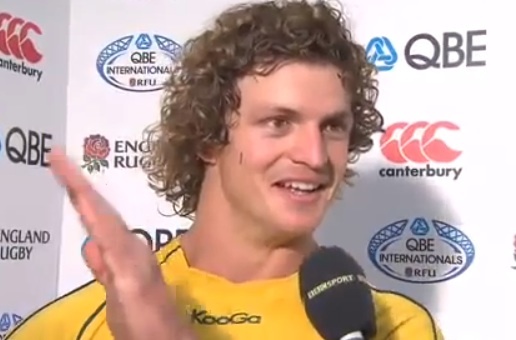 VIDEO: Tom Carter tackle on Higgers – what sanction? 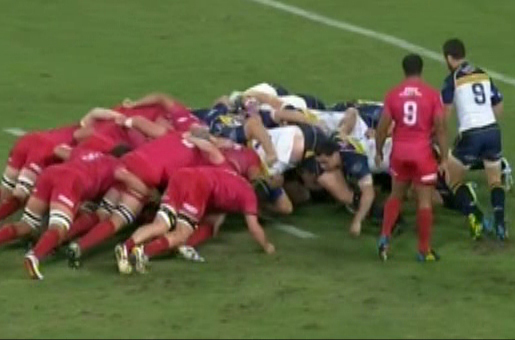 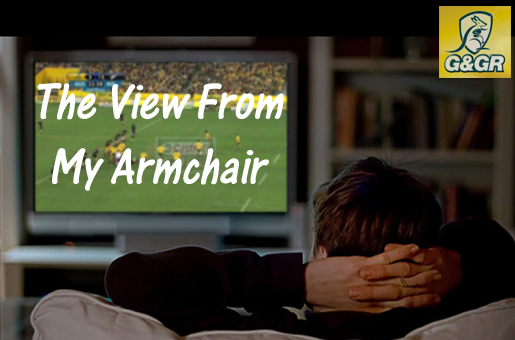 Video Analysis: Just how good was the Wallaby scrum?